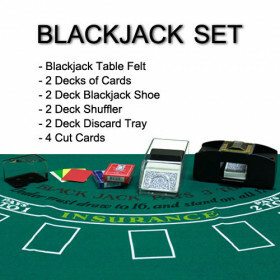 Upgrade your home table with a quality casino game felt. 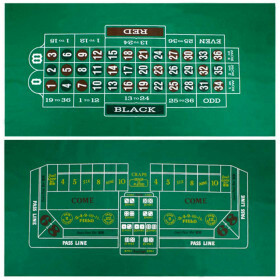 This 72x36 felt includes blackjack on one side and craps on the reverse. 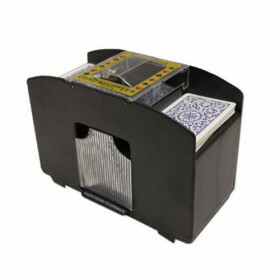 Perfect for home parties! 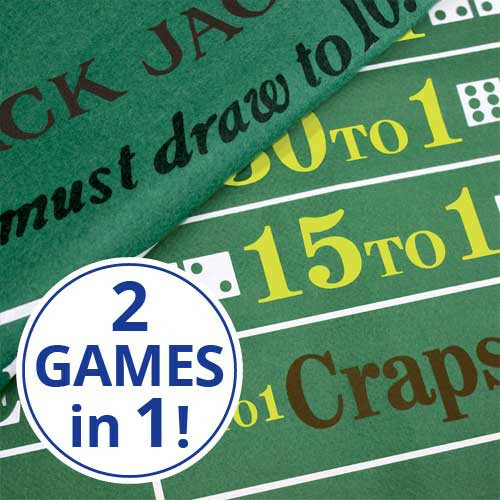 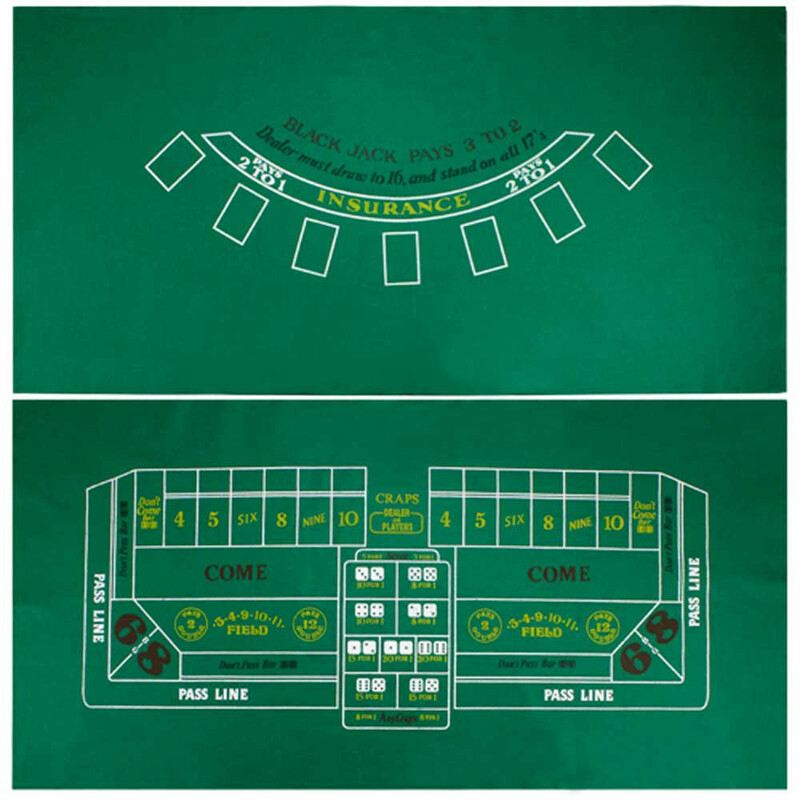 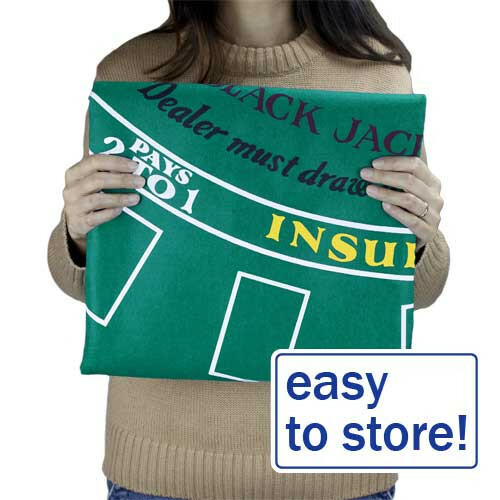 This green, two-sided felt features layouts for Blackjack and Craps. 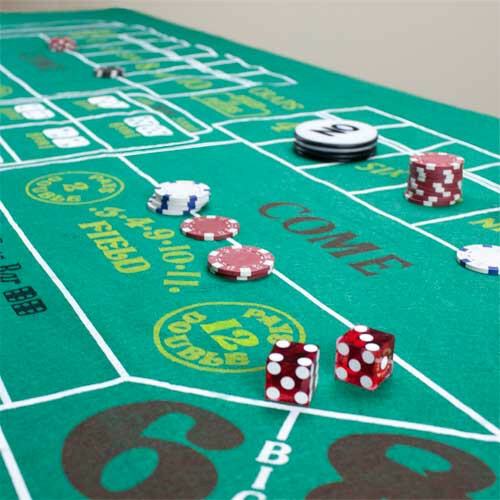 Played in casinos around the world, you can bring the excitement of these popular games to your next home-game night. 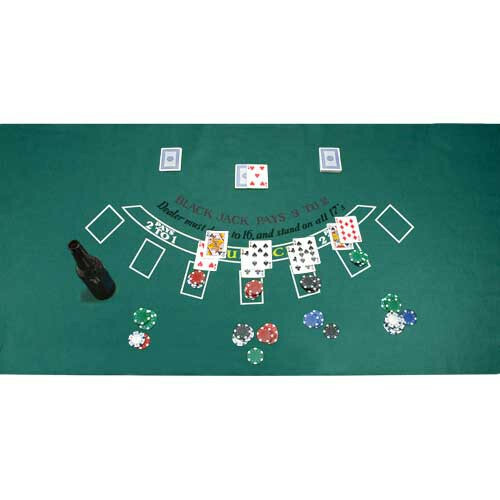 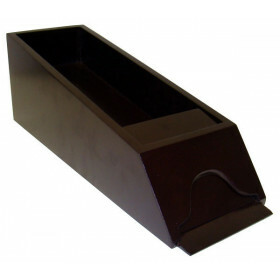 The layout is 72" by 36" and can be easily used on almost any table or playing surface. 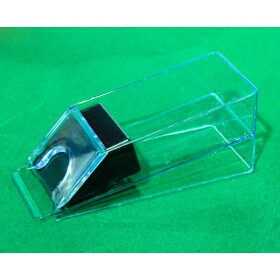 The layout travels well and is water resistant. 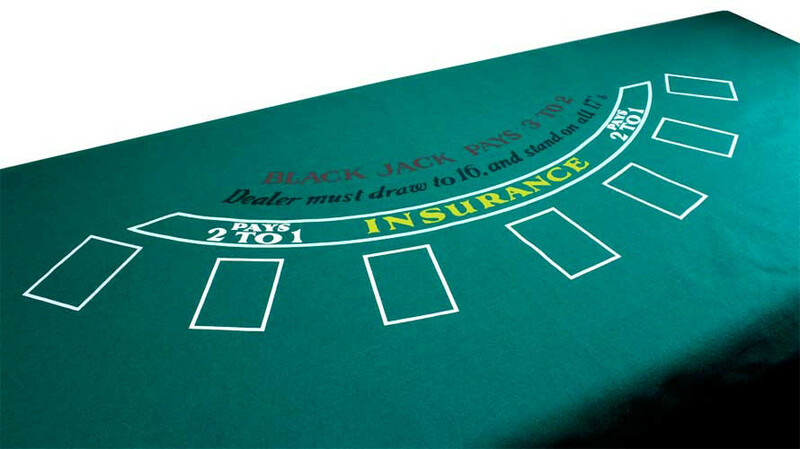 The Blackjack side of the felt features the words "Black Jack pays 3 to 2" and "Dealer must draw to 16 and stand on all 17's" There is also an insurance marking, and spaces for cards printed on the felt. 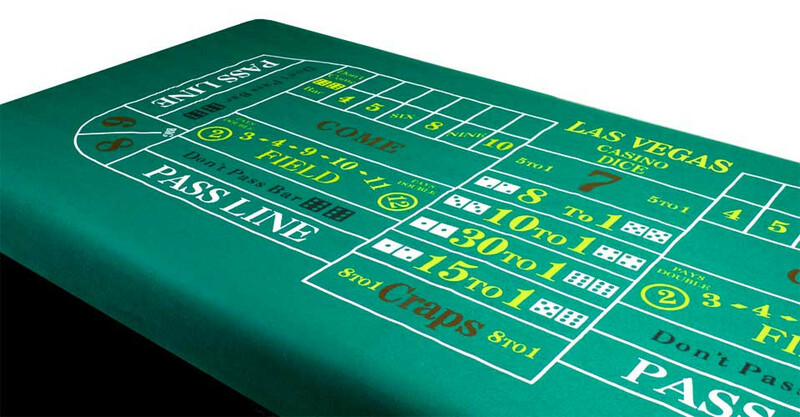 The Craps side of the felt features the traditional Las Vegas-style craps board. 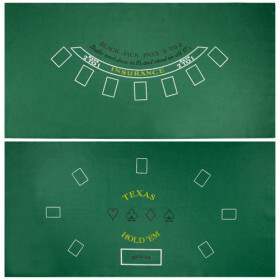 Easily folded and stored when not in use, this layout makes a great gift idea for the avid gamer in your life.